Europe is a very popular place, and many people visit various places there. One of the most popular places there is Greece. Greece has multiple sites you can visit, such as the Agora. 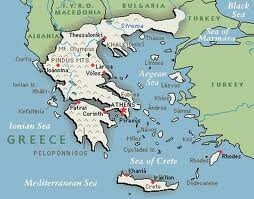 It was a market place during Ancient Greece. 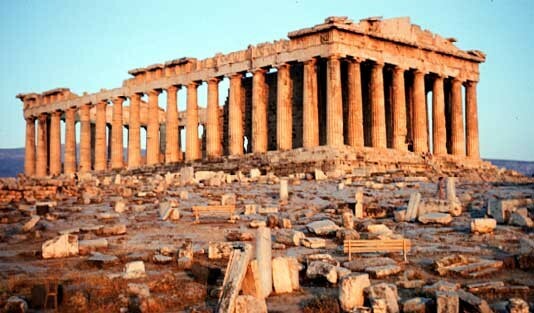 There are many historical sites which you can still visit from Ancient Greece. For a quick fact, Greeks have also created one of the most useful things used in cooking today. It is olive oil. You parents probably use it very often. As the eye can see, there are multiple important things in Ancient Greece that is still used and visited today. 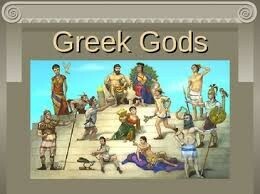 Also, there are many important people during Ancient Greece. 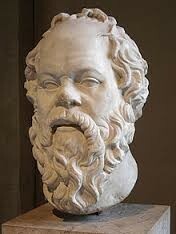 One of the most important people and is well known for his teachings today is Socrates. Socrates was a famous philosopher, and a teacher. He is known today for a special method of teaching. Instead of the students asking him questions, he asked the students questions. Once he died, his method was only kept alive because one of his students, Plato, recorded his teaching ways in a book. His way of teaching is still used today by many people. In conclusion, Ancient Greece, in Europe, Is a historical figure that we all treasure today.